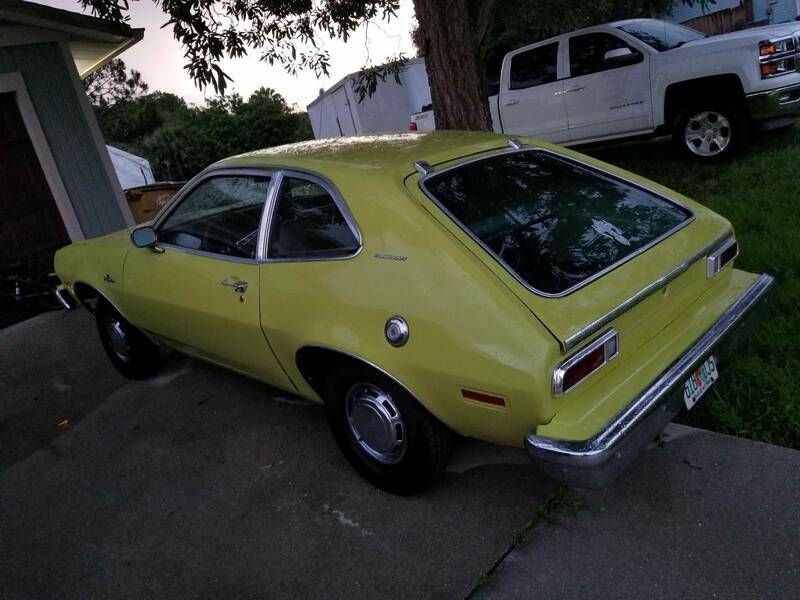 In the words of the immutable Inigo Montoya: "You Keep Using That Word, I Do Not Think It Means What You Think It Means" applies to the next car because the seller lists it as a Ford Pinto Round About. Find this 1974 Ford Pinto Runabout offered for $5,500 in Ft Myers, FL via craigslist. Tip from Dascpcu. A round about is a traffic circle that is far superior to a 4-way stop at moving cars...but a Runabout is what Ford called the hatchback version of the Pinto. The Pinto was a pretty solidly terrible car when new, but enough time has passed that it might be cool to own one. One would expect a friskier powertrain based on the presence of the aftermarket macho shifter. 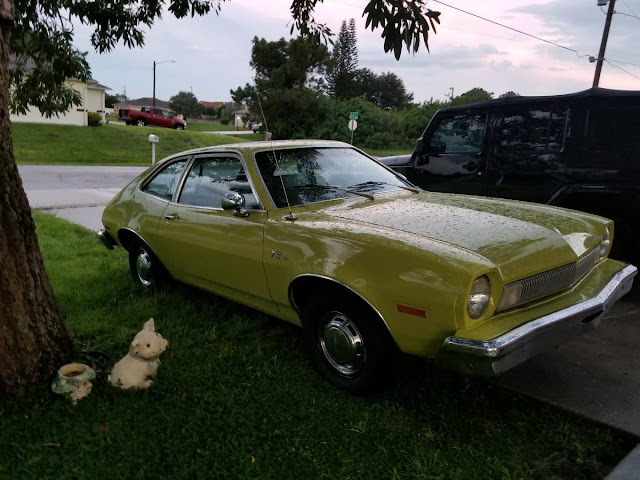 If you absolutely have to have a Pinto this one looks in nice shape. 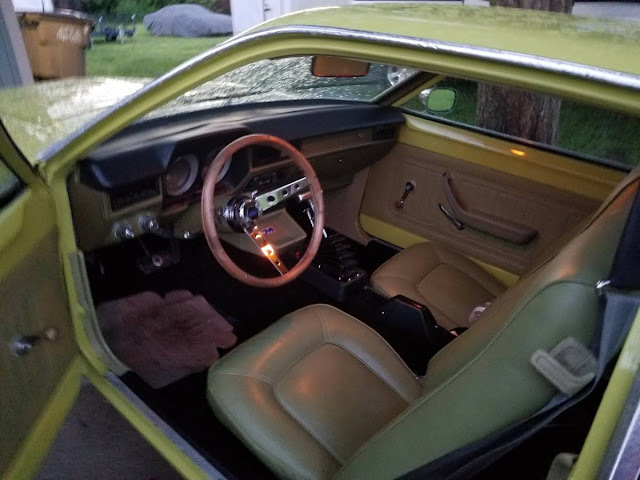 Just make sure the gas tank has had the safety recall/mod done to avoid that rear end collision explosion thing that Pintos were famous for. It is listed as automatic. What's with the shifter from a Peterbilt? Interesting view of the headliner, or at least a small part dangling about.